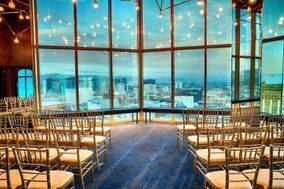 If you’re looking for a modern space for your special day, look no further than these Las Vegas wedding venues. 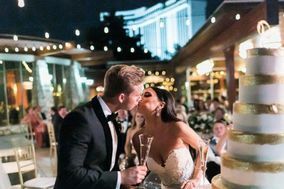 This iconic city is home to themed hotels, world-class restaurants, and other one-of-a-kind event spaces — making Vegas a hotspot for weddings. 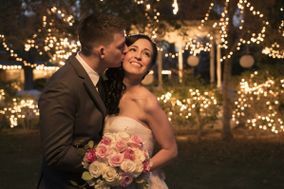 Therefore, you and your S.O. 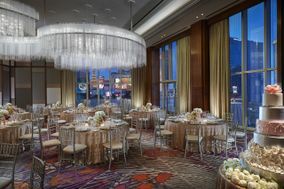 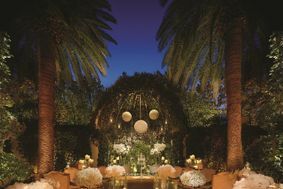 can easily throw a spectacular event if you opt for one of these wow-worthy Las vegas wedding venues. 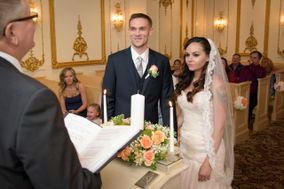 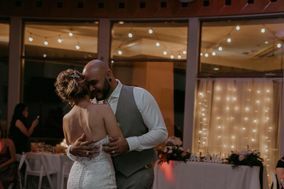 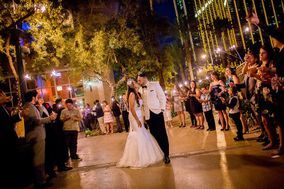 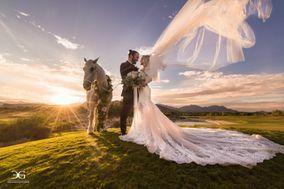 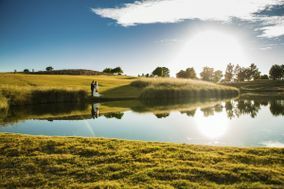 If the glittering casinos, crazy nightlife and otherworldly entertainment of Las Vegas seems like the perfect backdrop for your wedding, then you are a couple that likes to do things a little differently. 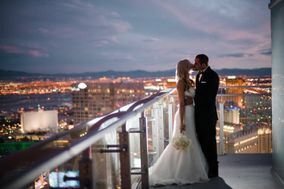 Vegas is a city like none other and for you lovebirds, you'll have more options for wedding venues than almost anywhere else in the country. 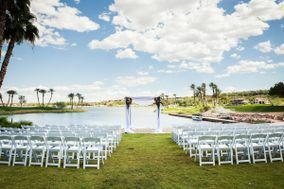 Whether you're looking for something outrageous or elegant, comical or quick, you'll have plenty of wedding venues in Las Vegas to choose from. 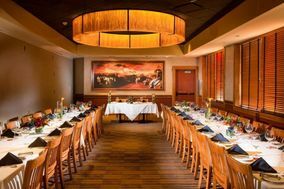 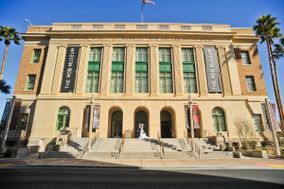 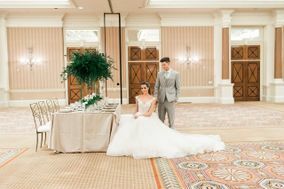 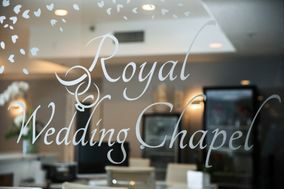 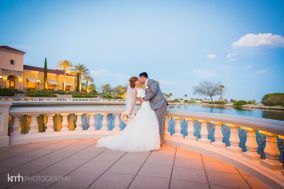 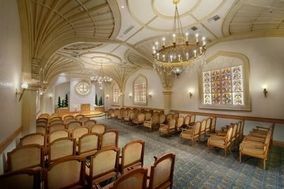 Some of the most popular options for couples include beautiful casino ballrooms, picturesque country clubs, history-filled museums and-of course-brassy chapels right on The Strip. 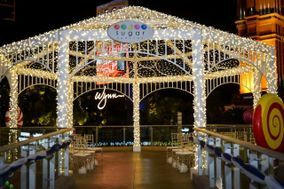 Getting married in Las Vegas means you can get creative. 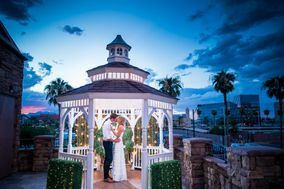 You could exchange your vows in an Italian restaurant or glitzy nightclub, or even be transported to the Valley of Fire State Park in a helicopter. 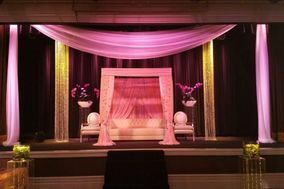 Thinking of a small or large wedding? 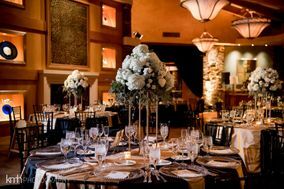 Traditional or nonconformist? 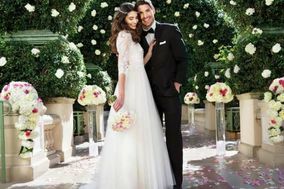 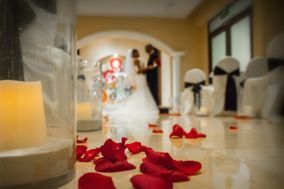 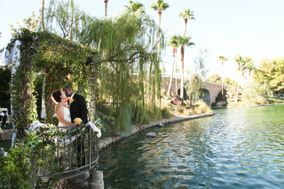 Sin City makes it a point to cater to whatever you want your Big Day to look like. 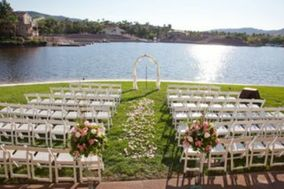 And you'll have no problem finding lodging for your guests. 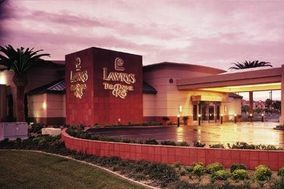 The Strip alone is full of hotels that range from super saver to high roller. 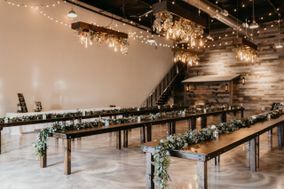 With so many options, let your budget help you narrow down the choices. 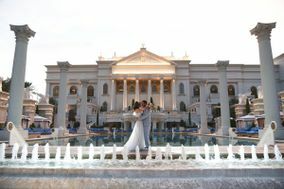 The average cost of a wedding in Las Vegas is about $15,000. 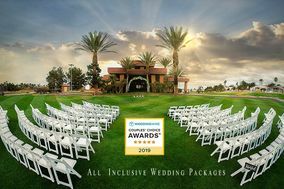 Compared to other major U.S. cities, this is very affordable, but keep in mind this average is based on a wide range of costs that include both the bargain chapel options as well as the luxury all-inclusive packages. 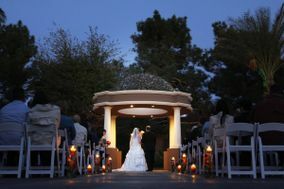 If you'd like a mellower setting to exchange your vows, shift your search to Henderson, NV. 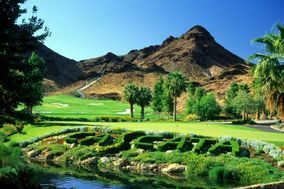 Just 15 miles southeast of Vegas, Henderson offers beautiful hotels, country clubs and ranches that sit on picturesque Lake Las Vegas. 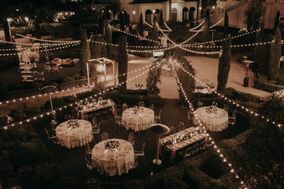 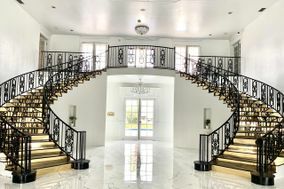 This is a great option for couples who would like a natural, outdoor setting for their nuptials but still want access to the bright lights of Vegas. 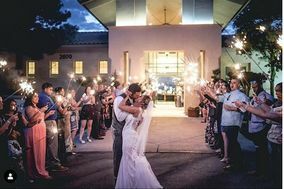 Temperatures in Las Vegas average around 100° F from June to August, so be sure to choose an indoor venue with A/C if you have a summer wedding in mind. 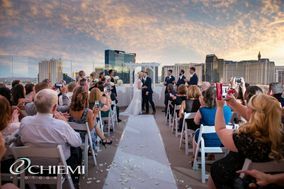 March to May and September to November are the best months to plan a wedding in Vegas with temperatures averaging in the mid to high 70s. 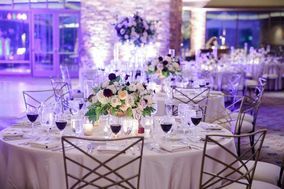 Before you book a date, check the city's event and conference calendar-if there's a large event in town on the same weekend, it could impact your costs and hotel room availability. 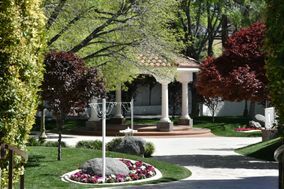 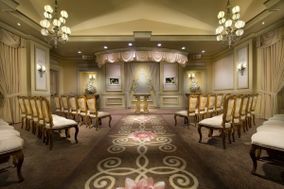 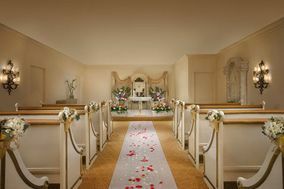 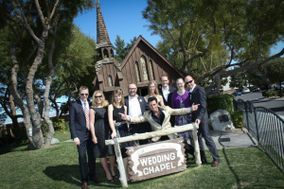 Even if you haven't picked one of the wedding venues in Las Vegas, check out WeddingWire's freeplanning tools. 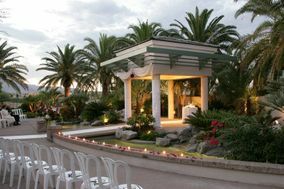 Designed for engaged couples and wedding planners, you can compare vendors, read reviews, set budgets and more.